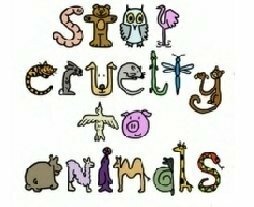 sORRY FOR THE NASTY PICTURES BUT 你 NEED TO SEE WHAT PEOPLE DO TO ANIMALS! How can 你 hurt him???? I thought 狗 are our best friends!